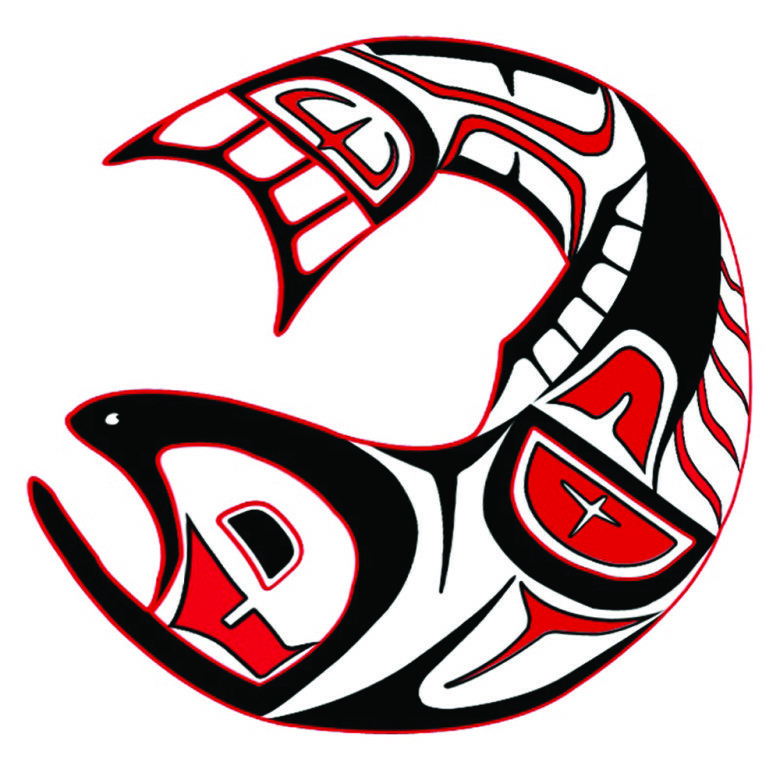 The Last Salmon, a chamber musical for kids of all ages and the people who love them, uses contemporary music styles such as hip-hop and indie-pop to tell a story that begins with the Native American First Salmon ceremony. Learn about the life cycle of wild salmon by following Buck, Spring, and the rest of their fishy crew from their first explorations of their river home, out into the wide ocean, and home again. On their journey, they deal with many human obstacles. The miracle of their return to the river years later holds both truth and hope for our future as we learn to understand the issues of environmental justice and sustainability from a salmon’s viewpoint. Told in a creative and fun-filled manner, this made-in-the-Methow show is based on the book The Last Salmon, by Phil Davis. Written and directed by Ki Gottberg with music composed by Casey James, the musical is hopping with tuneful live music and charming characters played by a local cast of performers. The Methow Conservancy will facilitate post performance discussions immediately following the show on February 27th, March 3rd, and March 6th. The Last Salmon opens at The Merc Playhouse Friday, February 26th and runs through March 6th. Thursday, Friday, and Saturday performances at 7:00 PM, Sunday at 2:00 PM.Tickets $5 – $18 and available online at mercplayhouse.org or at the door. Reserved & general seating available. Doors open 30 minutes prior to show time. For more information, visit our website!